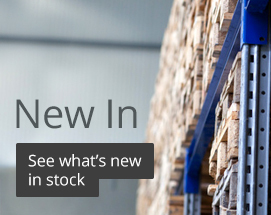 Bubble wrap is an important part of any industrial business and is used daily in large quantities. It has a number of uses including wrapping and protection. 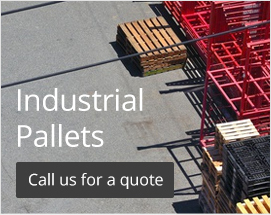 It is often used for protecting goods inside cardboard boxes, filling void space and wrapping wooden pallets. Manufactured from a plastic material and covered in air filled pockets it provides cushioning to protect against knocks and bumps during storage and transportation. 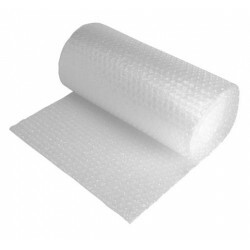 Available in a range of sizes we have bubble wrap suitable for all situations. 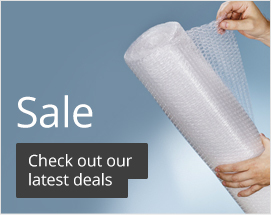 Choose from a range of bubble wrap sheets, and bubble wrap roll with different sized bubbles to provide various levels of protection. A strong and durable product able to withstand punctures and tearing. Also water resistant to help products remain dry.